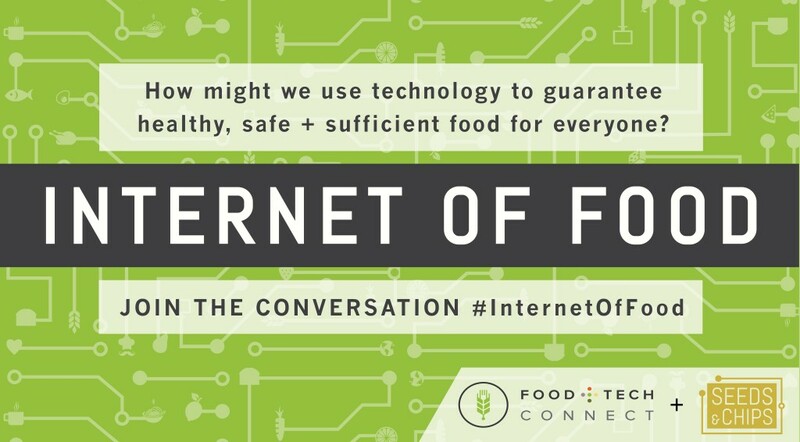 We are thrilled to announce the launch of our second annual Internet of Food Series. 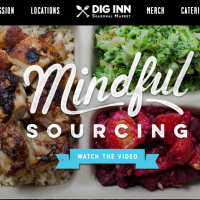 For the next month, we’re inviting entrepreneurs, investors and innovators across the food system to respond to the question: “How might we use technology, new business models and design to guarantee healthy, safe and sufficient food for everyone? 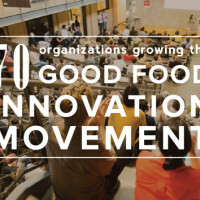 Hosted in partnership with Seeds&Chips, the largest international food tech conference happening in Milan this May, this series aims to create a platform for conversation for how we can use innovation to create a more sustainable, profitable and healthful food future. Each week, we’ll be sharing a couple of responses. We want to hear your ideas, too! Tell us what you think in the comments below, on your own blog (share a link here in the writing sample section) or on Twitter (#internetoffood), Facebook, Instagram or LinkedIn. And make sure to follow the conversation by subscribing to our newsletter. 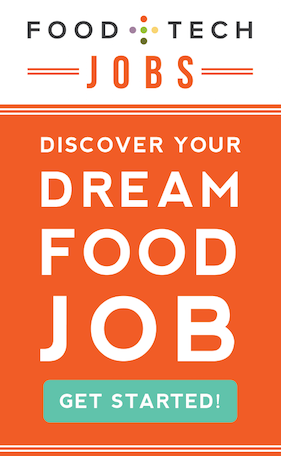 Want to showcase your game-changing food or ag product and mix and mingle with food tech heavyweights? Join us at Seeds&Chips from May 11-14 in Milan. 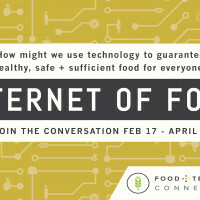 Confirmed speakers include Google’s Michiel Bakker, NBC’s Sam Kass and Agrilyst’s Allison Kopf.